Dinosaur Boo! 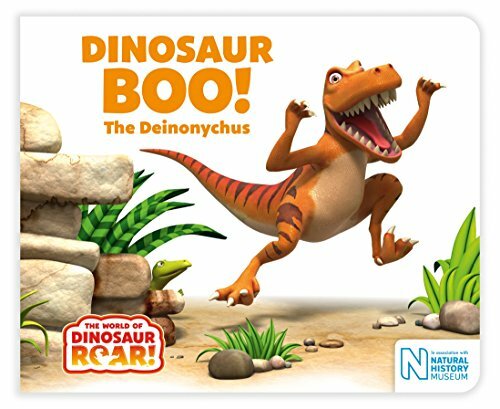 The Deinonychus (The World of Dinosaur Roar! ) by Peter Curtis, 2017-04-26.